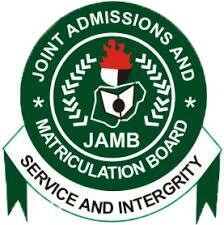 EXPO: Do You Want To Score 250 – 300 In Jamb-CBT 2019-2020? Click Here Now To Subscribe!!! IMPORTANT! The CBT centres are allowed to collect, through their bank accounts, a separate ₦700 for this exercise from interested candidates after notiﬁcation of centre has been received by the candidate. Applications are invited from suitably qualified candidates for admission to Tertiary Institutions in Nigeria for the 2019/2020 academic session.